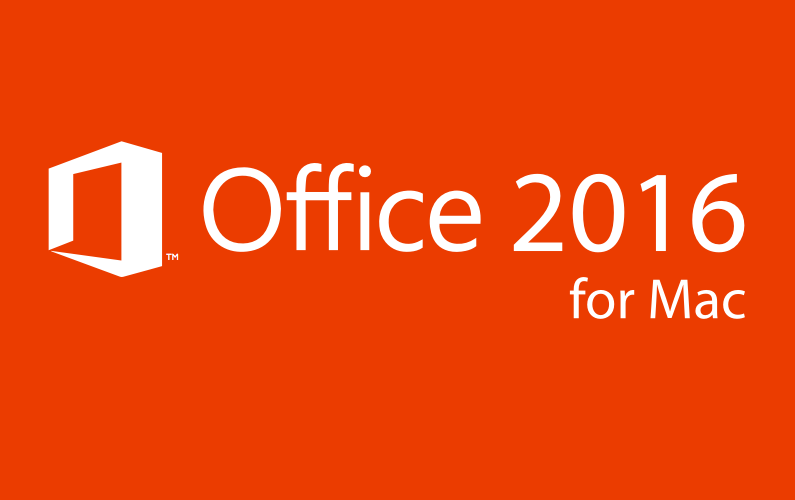 Here are the slides from my recent live session on Microsoft Office 2016 for Mac. 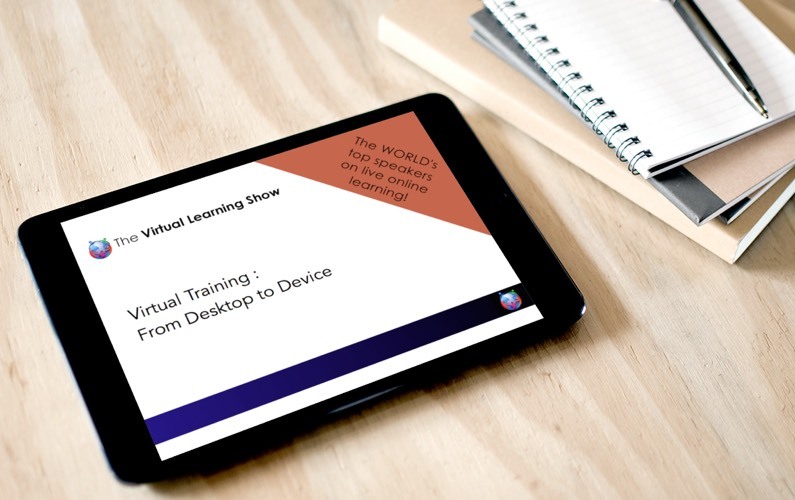 As promised here are my slides from the session I delivered recently at the Virtual Learning Show 2013 titled “Virtual Training – From Desktop to Device”. 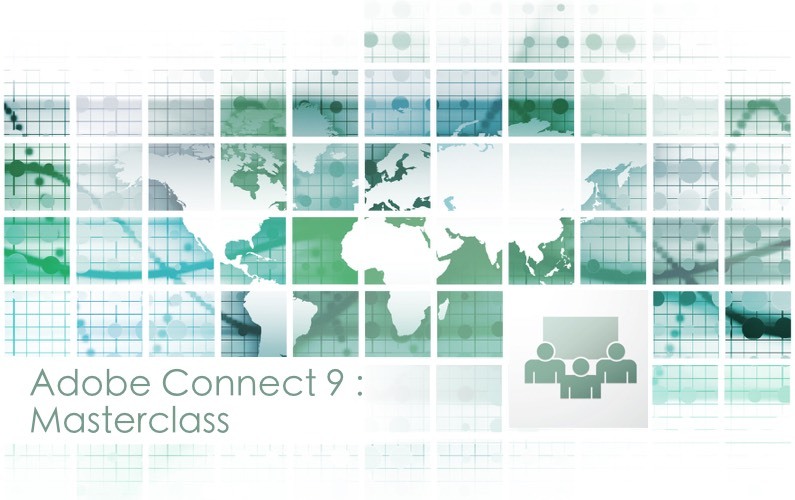 In a recent webinar for MacBites Learning dedicated to showing several of the Adobe Touch Apps I demonstrated just how simple it is to edit photographs and design anytime, any place, anywhere with Adobe Photoshop Touch. 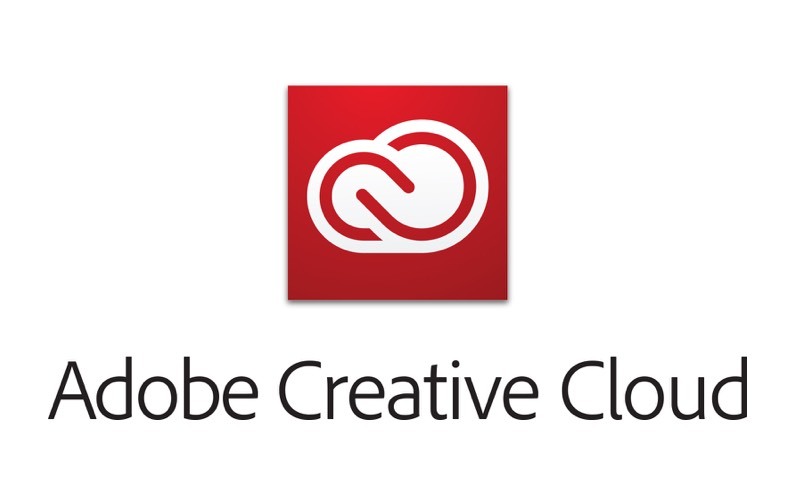 I also delivered demonstrations of Adobe Proto, Adobe Collage, Adobe Color Lava and Adobe Nav for Photoshop. 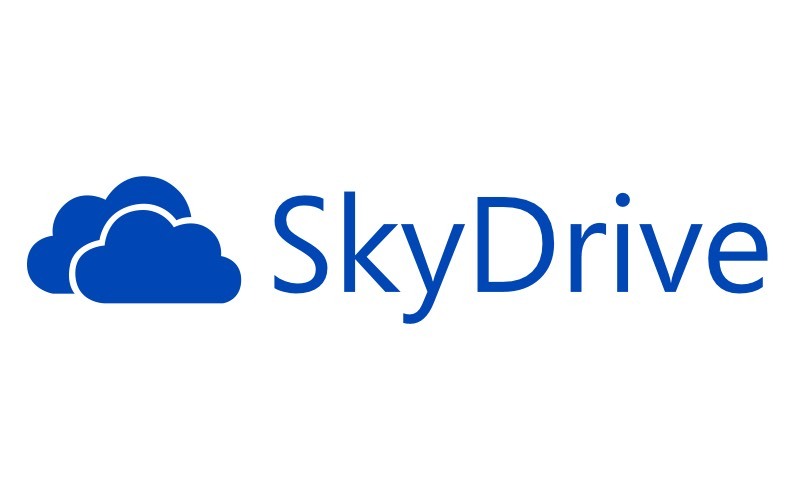 SkyDrive from Microsoft is the cloud based service that provides universal access to your files across platforms, across devices and with 7GB free there’s nothing to stop you getting started straight away. 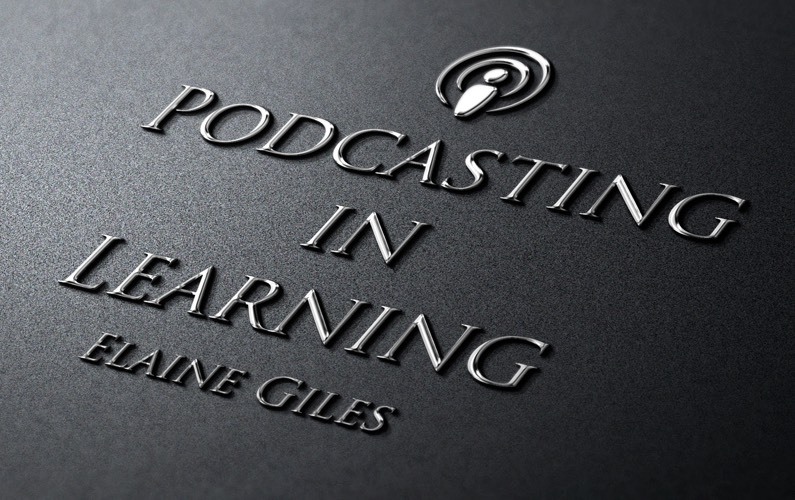 In a recent webinar for The Training Show I gave gave a tour of the service and demonstrated just how simple it is to edit documents anytime, any place, anywhere.